The candidate announced she will no longer be campaigning due to her son's health. 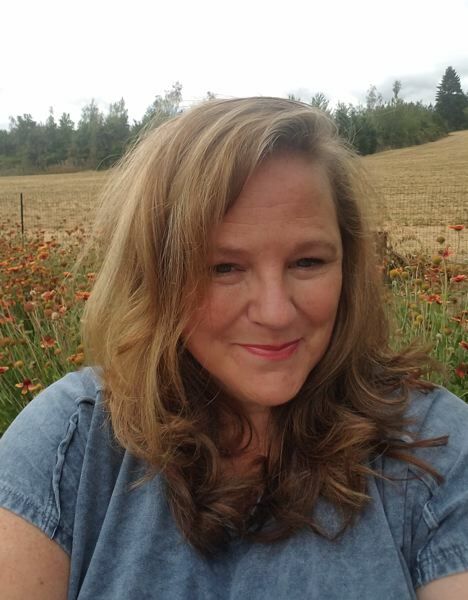 One of the six candidates for city councilor in Forest Grove has withdrawn from the race, she announced on Facebook this week. Karen Reynolds said she will not be seeking a seat on the Forest Grove City Council after initially filing to run. She attributed her decision to drop out of the race to family health issues. Reynolds' oldest son is a brain cancer survivor, and Reynolds wrote on Facebook there has been "a change in his medical condition." She told the News-Times, "I really feel that the people of Forest Grove deserve somebody who's going to be able to give them their full effort, and with my son's health condition, I just don't feel that I was going to be able to do that right now." It is too late for Reynolds' name to be taken off the ballot, said Mickie Kawai, Washington County's elections division manager, and votes for Reynolds will still be counted as a result. However, Reynolds said that even if she is among the top vote-getters — the three candidates with the most votes will be declared as elected to the three available councilor seats, in Forest Grove — she will not be able to accept the office. "It was a very heart-wrenching decision to come to," Reynolds said of making the choice to end her campaign. But she said that she concluded that she needed to put her family ahead of the campaign. Reynolds is a respiratory therapist and active city volunteer, serving on the Forest Grove Community Involvement Committee. She said she will remain on the committee and stay involved in the community herself. "I'm not going away, but I'm just going to have to ease back a little bit," Reynolds said. Reynolds' withdrawal leaves incumbent Councilors Tom Johnston, Ron Thompson and Malynda Wenzl in the race, along with now just two challengers, marketing consultant Devon Downeysmith and high school senior Solomon Clapshaw. Reynolds said she is not publicly endorsing any of the candidates at this time. "I'm going to let the voters decide on that themselves," Reynolds said. The election is Nov. 6. Along with three councilor seats, Forest Grove will also be electing a mayor for four years. Incumbent Mayor Pete Truax is running unopposed in that race.